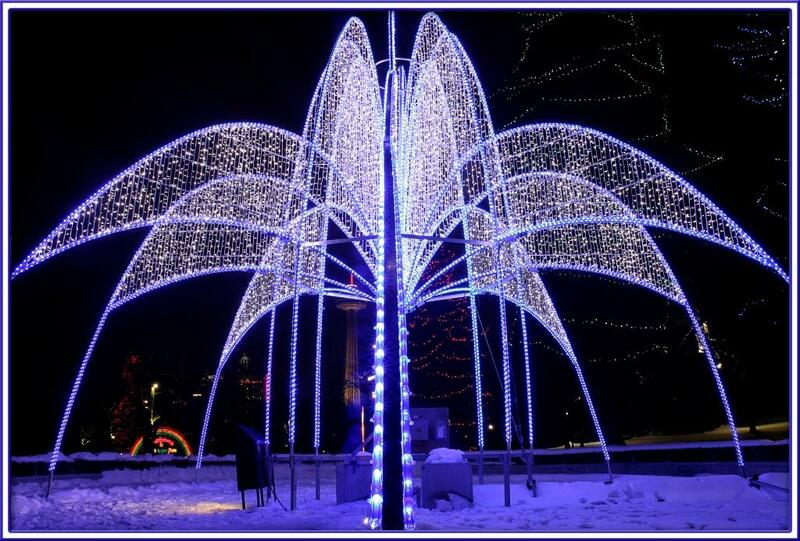 A winter tradition for so many, North America’s premier illumination festival in Niagara Falls, Ontario, Canada. Celebrate the festive season with a visit to the Ontario Power Generation Winter Festival of Lights November 14, 2015 to January 11, 2016. Enjoy beautiful displays and sparkling lights throughout the Niagara Parks Winter Wonderland, Dufferin Islands and surrounding tourist districts!